Love your fragrant clean routine. 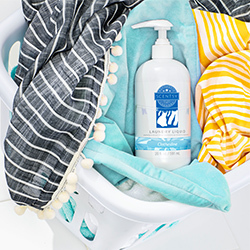 Tackle your spring cleaning checklist faster with hardworking Scentsy Spring cleaning products that leave your home and laundry sparkling clean and smelling great. Works every day, every way! Scrub, swipe, wash or mop — our new All-Purpose Cleaner Concentrate is formulated to clean most household surfaces. Forms a dirt-repellent barrier that makes cleaning easier over time. Whatever you need to clean, we’ve got you covered. Laundry Liquid: Wash daily grime and stubborn stains from clothes, linens and towels. Your shortcut to spring clean! Get a surprise selection of sample and full-size fragrance products to use around your home. 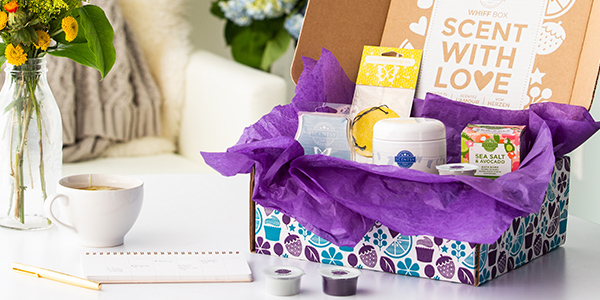 Order once or subscribe to Scentsy Club to get a new Whiff Box each month — either way, you save.